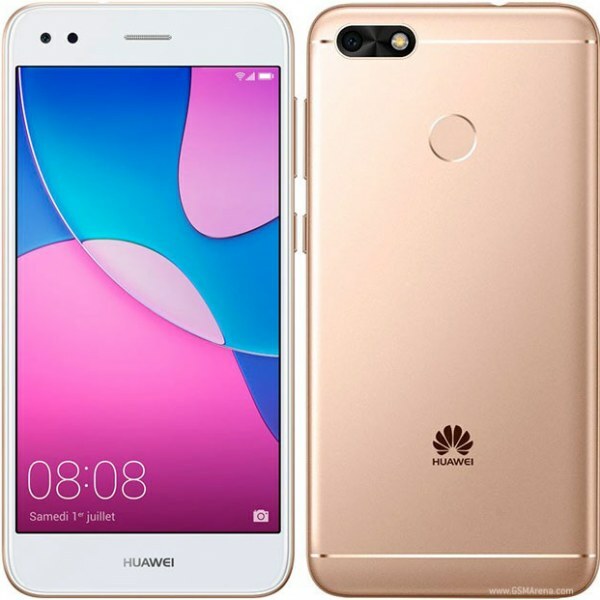 Huawei Y6 Pro (2017) is equipped with a 1.4GHz quad-core Qualcomm Snapdragon 425 processor, accompanied with 2GB RAM and 16GB expandable storage. The phone retains the same 5-inch display with HD (720p) resolution (as its predecessor’s one), but runs a newer Android 7.0 Nougat operating system with EMUI 5.1 on top. Surprisingly, the smartphone has a rear-mounted fingerprint sensor, along with 13-megapixel primary and secondary 5-megapixel selfie cameras. See Huawei Y6 Pro(2017) specifications, features & price below.